TUF 21 Ep.1 Rumble in South Florida May 22, 2015 (1:04:20) For the first time in The Ultimate Fighter history, two teams battle it out in a gym versus gym smack down in South Florida. The Blackzilians, led by Glenn Robinson, take on American Top Team, led by Dan Lambert, and in the end, only one team will leave the cage victorious. 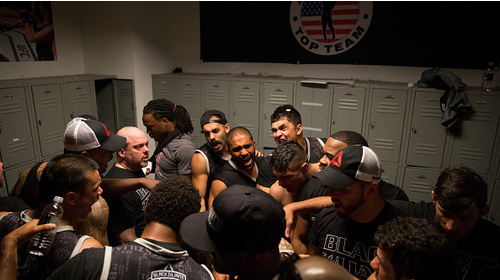 TUF 21 Ep.2 Battle Lines Drawn May 29, 2015 (42:46) Tensions reach a boiling point and tempers flare when the owner of American Top Team clashes with the Blackzilians’ owner at the weigh in. Meanwhile, the pressure of the competition takes a toll as team infighting turns ugly. 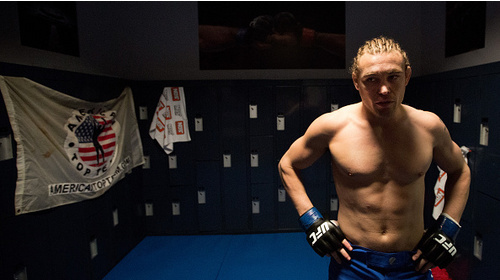 TUF 21 Ep.3 Settling the Score Jun 5, 2015 (42:45) American Top Team digs deep and battles personal demons in their tireless quest for victory. Meanwhile, the stress of the competition takes a toll on a member of the Blackzilians, which forces them to make some tough decisions. 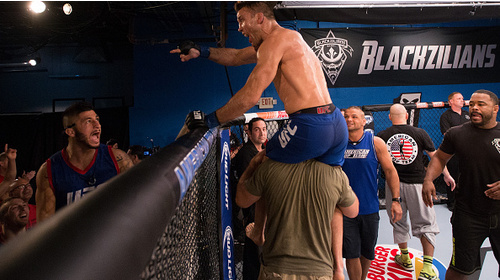 TUF 21 Ep.4 Boiling Point Jun 12, 2015 (42:46) The pressure of the octagon bleeds into the house as tempers flare on both teams. Also, a medical emergency threatens the future of one of the fighters and his team. TUF 21 Ep.5 Battle Wounds Jun 19, 2015 (42:45) One of the fighters struggles to cope with the devastation of his loss. Meanwhile, two fighters with a history in the Octagon are ready for a rematch. TUF 21 Ep.6 Fight through the Pain Jun 26, 2015 (42:45) American Top Team rallies around their fighters, pushing themselves through the challenges ahead. 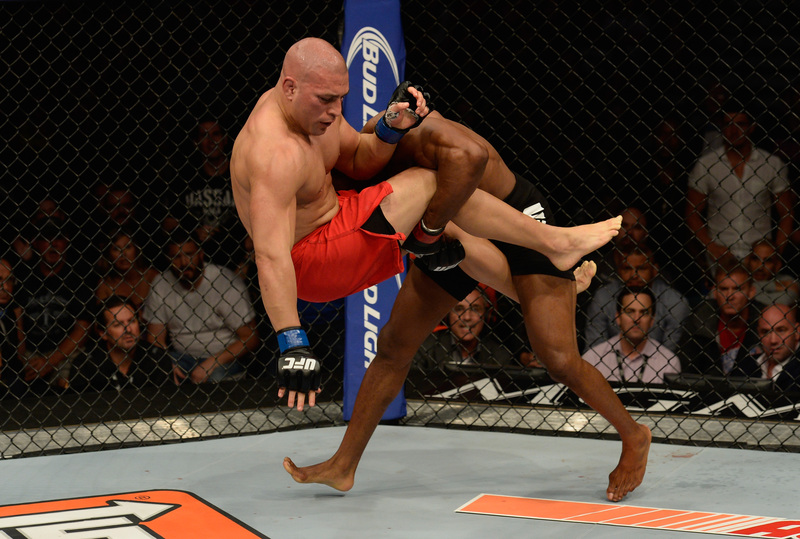 Meanwhile, the Blackzilians must stay strong through the turbulence of the competition. 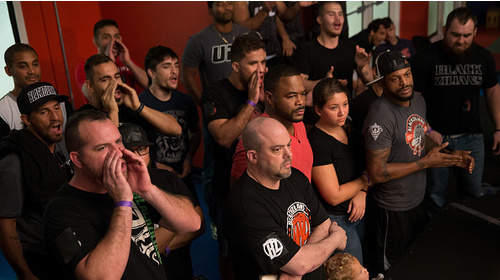 TUF 21 Ep.7 Eyes on the Prize Jul 2, 2015 (42:47) The coaches at American Top Team strive to reignite the passion and re-focus the energy in their fighters. Meanwhile, the Blackzilians must face the repercussions of a serious injury sustained by one of their teammates. TUF 21 Ep.8 Lightning Strikes Twice Jul 11, 2015 (42:52) American Top Team must bring out one of their heaviest hitters in hopes of securing a win in the next fight. However, the quest for victory becomes more complicated when a Blackzilian rival rises to the challenge. TUF 21 Ep.9 No Guts, No Glory Jul 17, 2015 (42:52) It’s the first of the final four 100 point fights, and each team must give their all during the home stretch in this neck-and-neck match. 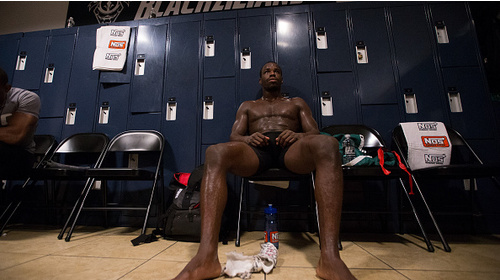 The Blackzilians face more wounds when deciding who fights next. 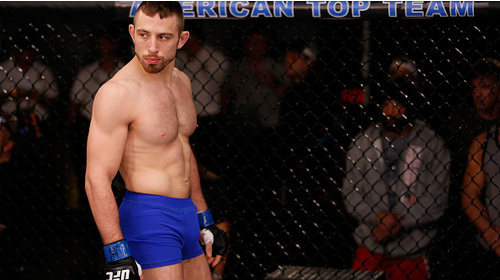 Meanwhile, American Top Team must choose a fighter with heart to rise to the occasion. 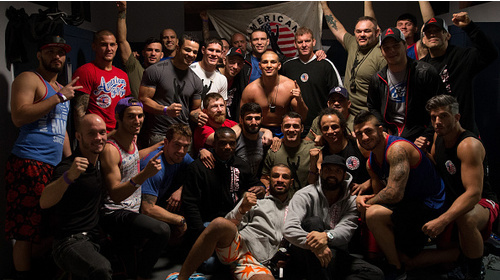 TUF 21 Ep.10 Do or Die Jul 23, 2015 (42:51) It’s do or die for Dan and the American Top Team as they find themselves at a critical turning point in the competition. 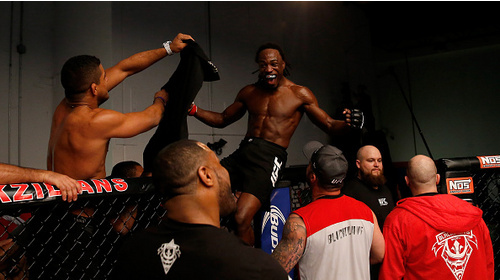 With the end in sight, Glenn and the Blackzilians make their plan to crush their competition, once and for all. 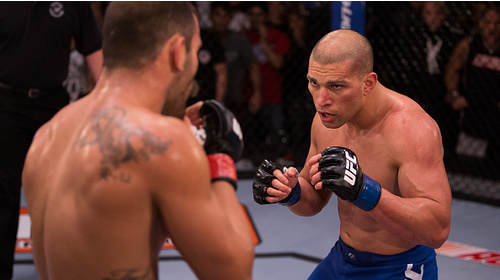 TUF 21 Ep.11 Pushing the Limits Jul 31, 2015 (42:52) The Blackzilians assess their situation, regroup, and prepare for the next battle, while American Top Team choose a strong but unlikely fighter in hopes of bringing home the win. 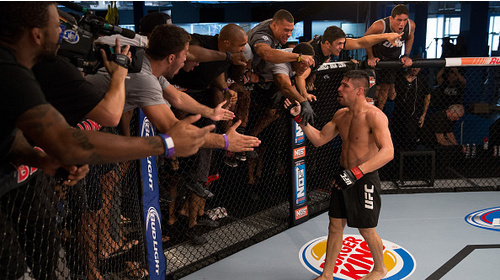 TUF 21 Ep.12 The Showdown Aug 7, 2015 (42:54) It all comes down to the final fight of the season. 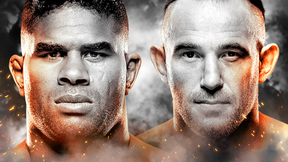 The Blackzilians and American Top Team choose their best men to go head to head in the octagon in the hopes of winning bragging rights and the $200,000 prize. 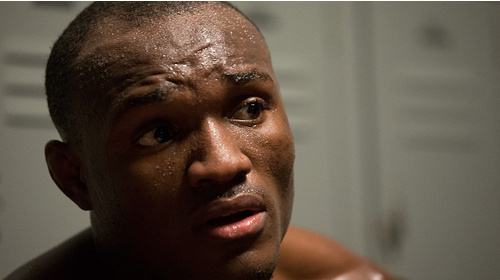 Kamaru Usman vs Hayder Hassan TUF 21 Finale Jul 12, 2015 (21:29) Kamaru Usman vs Hayder Hassan at The Ultimate Fighter: American Top Team vs Blackzilians Finale from July 12, 2015 in Las Vegas, Nevada.